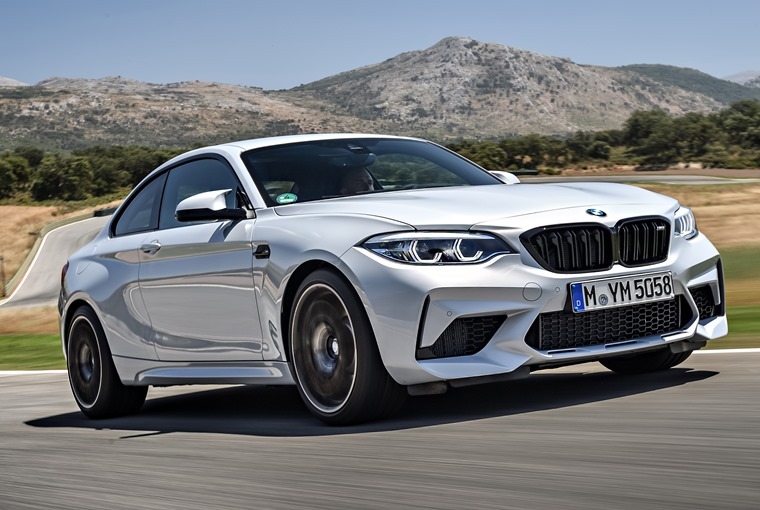 Lease deals for the stunning BMW M2 Competition are now available, with the deliveries of the all-new Porsche Cayman GTS rival set to begin in September. The Competition replaces the current M2, and in place of the outgoing car’s 3.0-litre straight-six, you’ll now find the same 404bhp twin-turbo unit we’ve already seen in the latest M3 and M4. This results in a power boost of 40bhp, giving the M2 Competition a 0-62mph run of 4.2 seconds and a (limited) top speed of 155mph. That’s still less power than the M3 produces, but it does benefit from the same 550Nm torque figure. The new engine means that the M2 outdoes the Cayman GTS’s 4.3 second 0-62mph time, but still falls short of the TT RS’s 3.7-second effort. 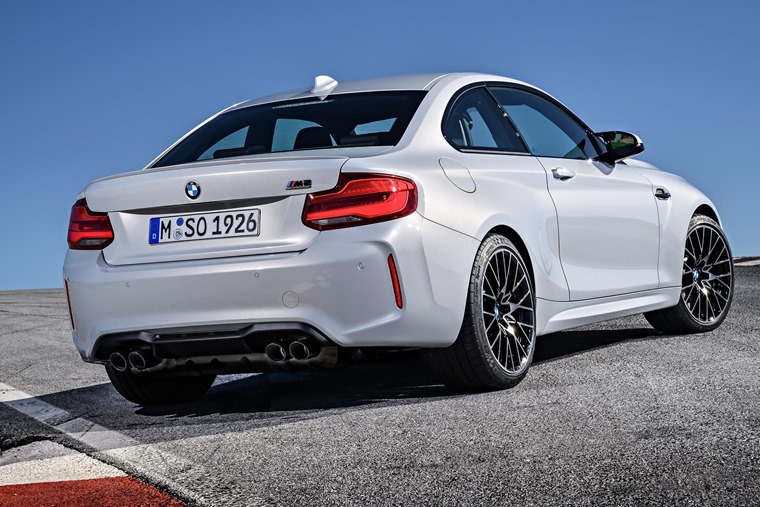 On the outside, the new car follows the styling cues of the recently refreshed 2 Series line-up including LED headlights at the front and a fresh set of light clusters at the back, but a host of upgrades give the M2 Competition a more aggressive appearance. M-specific features include a revised gloss black kidney grille, an additional front spoiler, different door mirrors, a front bumper that incorporates larger air intakes and a set of quad tailpipes. Two new colours – Hockenheim Silver and Sunset Orange – have been added to the range, too. 19in alloy wheels are standard across the range which can be finished in the same gloss black as the body detailing if you so wish. The exterior is finished off with black badging. In the cabin, there’s a number of subtle differences to the outgoing standard car including a red start button, the option of coloured seat belts and the addition of the M Drive manager system that’s used on the M3 and M4. 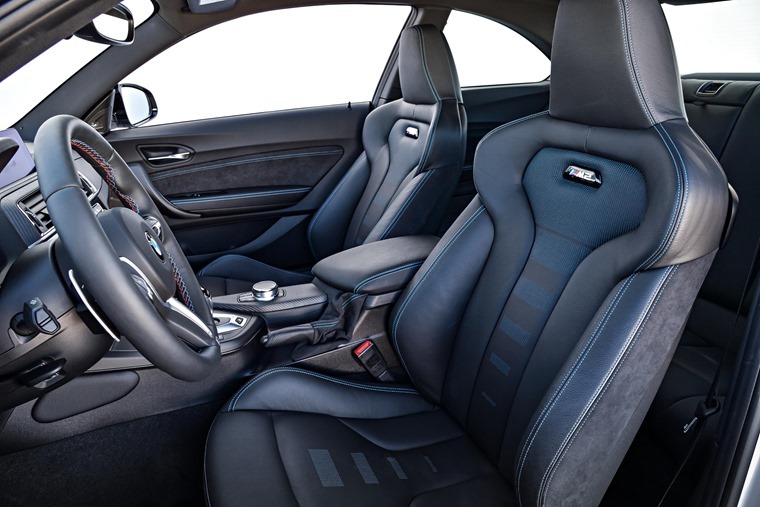 All UK cars feature the latest M-division sports seats, M Sport dials, front and rear parking sensors, BMW’s Connected Drive system and satnav. 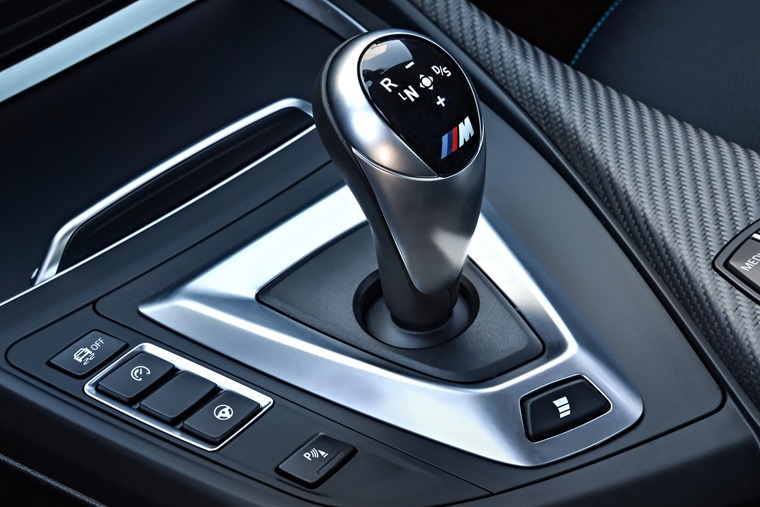 Ever the driver’s champion, a manual six-speed gearbox will remain available on the new car, as will the seven-speed DCT gearbox that’s available as an option on the outgoing car. The M2 Competition is actually 55kg heavier than the old M2, mainly due to the new engine. BMW has also improved emissions thanks to the fitting of a particulate filter. The manual Competition produces 225g/km of CO2, while combined economy stands at 28.5mpg. This increases to 30.7mpg if you opt for the automatic option. 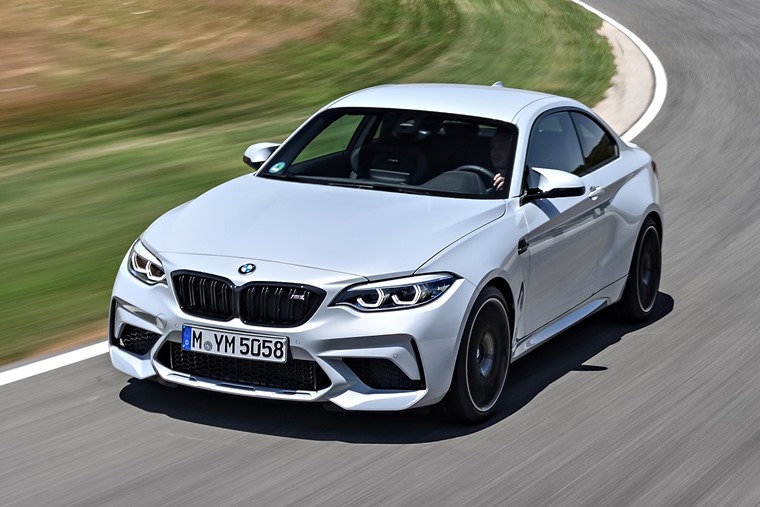 With the first customers expected to receive their cars in September, you can find lease deals on the M2 Competition by clicking here. 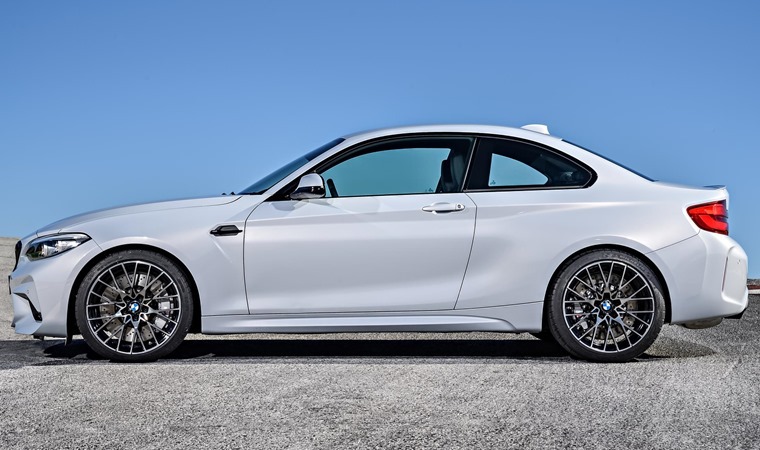 Alternatively, here’s a link to all the lease deals on the outgoing (but still very impressive) M2.